I'm excited to introduce our Responsive Joomla template for App page - JA Nuevo. This is a total face-lift for your application landing page, service, or product page. Let me walk you through our special therapy for your app page. Yeap, you've heard me right! JA Nuevo is designed with a modern approach, and some how minimalist way. 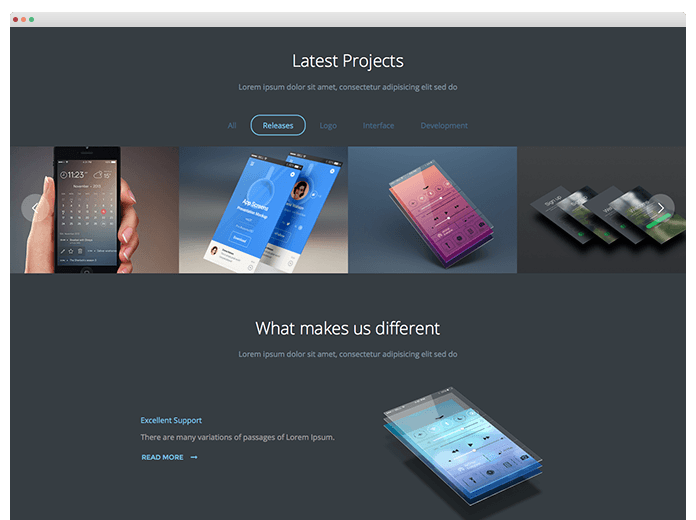 Responsive Joomla template JA Nuevo helps enhancing the performance of your landing page with its simplicity, good readability, and a bold first impression with users. 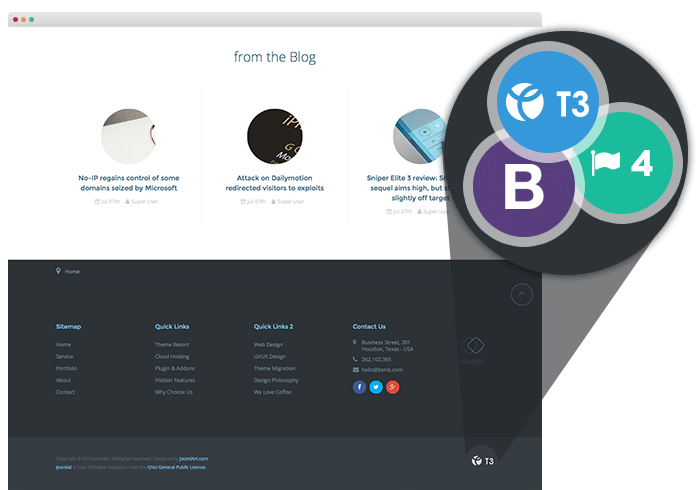 T3 Framework with Bootstrap 3 is the most useful tool when it comes to Joomla site development. 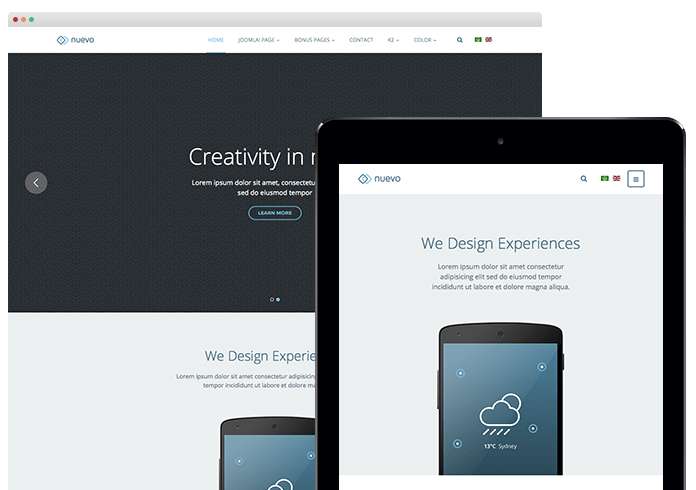 With our experience in developing with T3, JA Nuevo is one of the most responsive Joomla template in the market. Along with ThemeMagic and Layout Configurator, you can transform JA Nuevo into your most relevant app landing page without sweating. Don’t make your users off without a proper responsive display, JA Nuevo comes with Megamenu on computer and Off-Canvas on mobile devices. Your app landing page is guaranteed to be responsive across multiple screens. People don’t buy your product, they buy your story. This is why JoomlArt collaborates with K2 Component to bring you the powerful CCK (content construction kit). 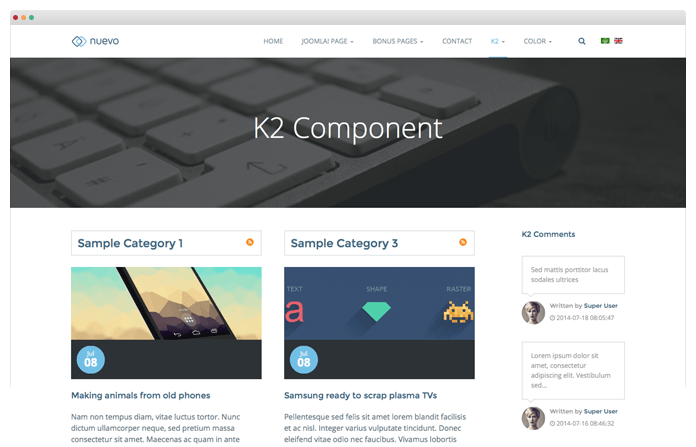 Let get ready to tell your story to the world, with K2 blogging component. Tricolour with Blue, Violet, and Green. 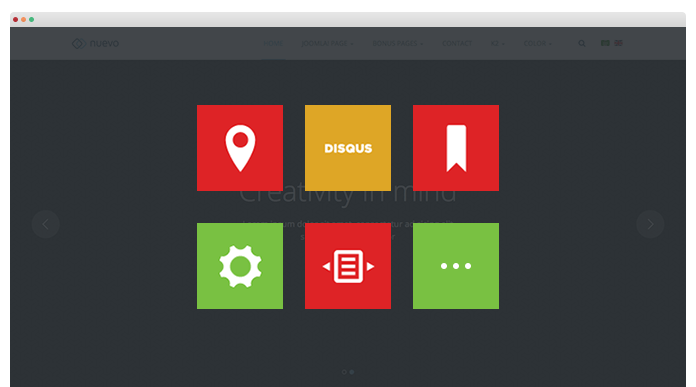 JA Nuevo has just three colors, but that’s more than enough for a simple yet elegant appearance for a landing page. It’s yours to choose. Bundled with regular Joomla customized page are six bonus pages i.e.Service, Feature, About, Typography, Blogs, and Portfolio page. With these bonus pages, the possibilities are endless, and your imagination is the only limit. 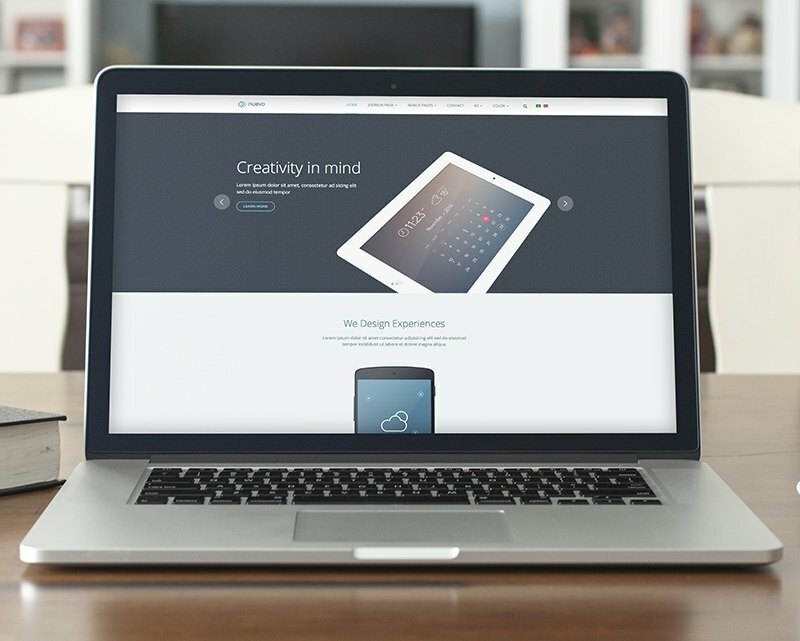 I’ll let you decide what you can do with our August responsive Joomla template JA Nuevo. Please give JA Nuevo a try, and tell us your thoughts in the comment section below.